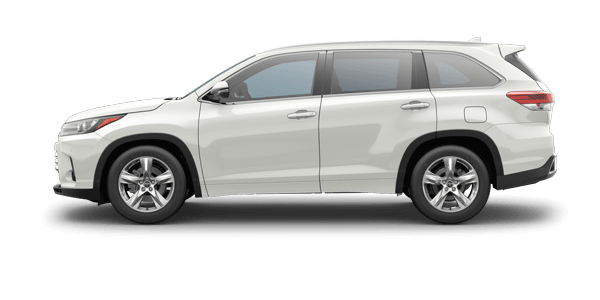 Are you looking to upgrade to a new SUV? If you want a spacious SUV fit for your family and friends, then you have likely considered the 2018 Honda Pilot, as well as others like the 2018 Toyota Highlander. 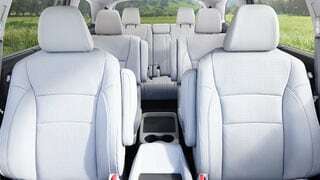 While both of these mid-size SUVs offer roomy interiors, Honda's Pilot goes above and beyond with endless entertainment options and advanced standard safety features, plus a powerful, V6 engine as standard. If you have not test driven or explored the 2018 Honda Pilot yet, then see our list below to discover how it stacks up against the Highlander. Drivers near Knoxville, TN can count on Honda Morristown to assist in any new vehicle search, so contact or visit us, or browse our website for helpful information on the Honda vehicles we sell. The 2018 Honda Pilot and Toyota's 2018 Highlander are similar in size and space, but there are still plenty of ways that the two SUVs differ, as well. Find out which of these family SUVs is the ideal for your family's lifestyle by considering the comparison table below that Honda Morristown has provided. 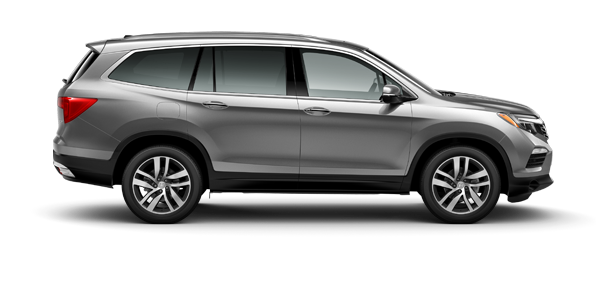 If you are interested in becoming the proud owner of a 2018 Honda Pilot SUV, contact us directly, or stop by our dealership in Morristown, TN for a test-drive. We look forward to serving drivers from Knoxville, Morristown and the Sevierville, TN area!